To keep your work strong, durable and looking good, it’s important to finish it with one of our solvent-based sealing treatments. Offering protection against the damaging effects of weather, and reducing staining and efflorescence, we stock top quality sealers, with one to suit every situation. Here at Tilers Trade Centre on the Sunshine Coast, we stock only proven products from leading manufacturers. 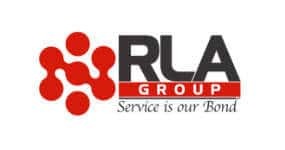 We make sure you have what you need to get the job done right. A high quality, flexible, neutral cure silicone suitable for a wide range of applications including – Bathrooms & Kitchens for sealing baths, sinks, toilets, showers, tiles, plumbing fixtures, glass, tiles, etc. Roofs & Gutters for sealing and guttering, flashings, cladding, roofing, down pipes, ducting, lap joints, sheet metal, etc, available in matching Colorbond® metal. Windows & Glazing for sealing around windows, display cabinets, frames and architraves, etc. 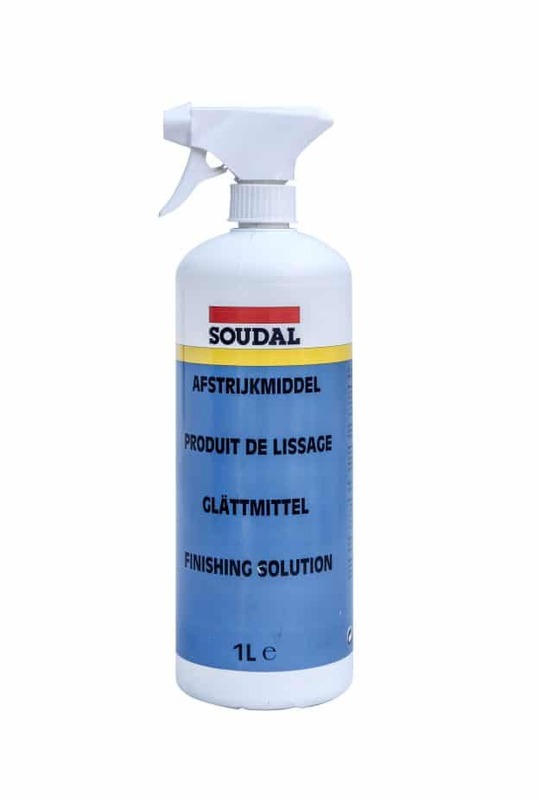 Soudal All Purpose Silicone is a neutral, low odour, high quality façade and glazing sealant, compliant with ISO 11600 F&G 25LM. 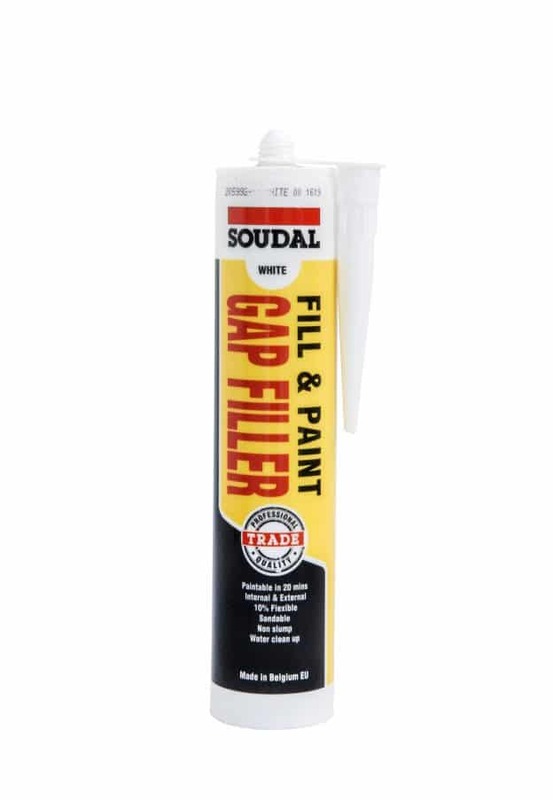 Trade Fill and Paint Gap Filler is a high-quality, plasto-elastic one-component joint sealant based on acrylic dispersions. 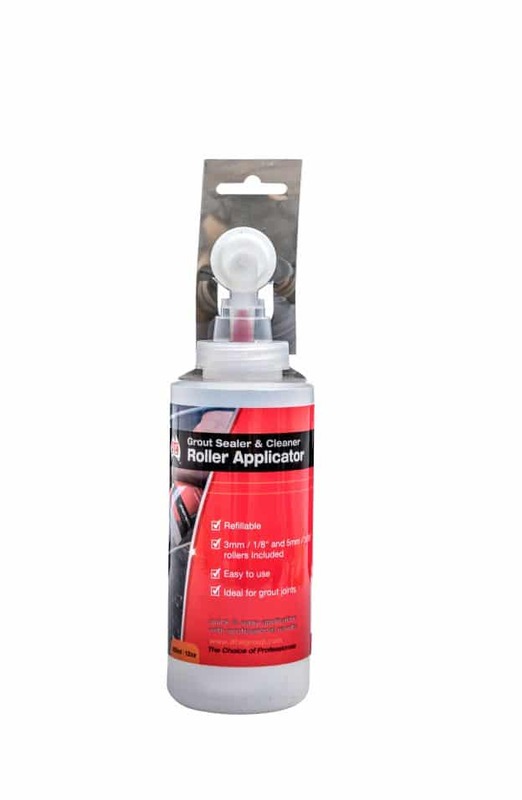 “Soudal Finishing Solution” is used for the smoothening of all types of joints.